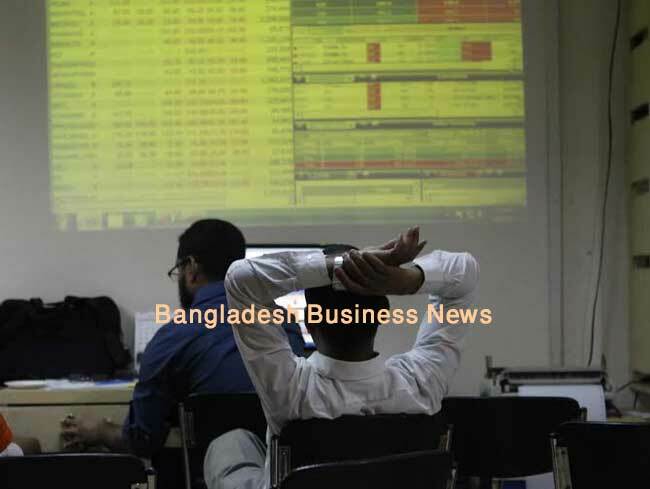 Chennai, India (BBN) – The benchmark BSE Sensex plunged over 220 points and the NSE index Nifty ended below 10,250 on investors’ caution that higher global crude oil prices would stoke inflation and impact future interest rate decisions by the country’s central bank. Unwinding of positions in blue-chips by participants ahead of IIP and retail inflation data to be released after market closing today also dampened the trading sentiment, reports The Hindu Business Line. Traders also remained wary ahead of US Fed meet to begin later today. Traders see an 85-per cent probability for a 25 basis point hike to the Fed funds rate target and a 15-per cent chance of a 50 basis point hike, which would be the third rate hike this year, according to CME Group’s Fedwatch tool. 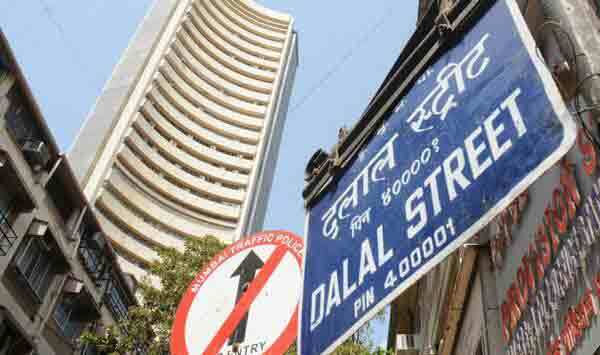 The 30-share BSE index Sensex ended lower by 227.80 points or 0.68 per cent at 33,227.99 and the 50-share NSE index Nifty closed down 82.1 points or 0.8 per cent at 10,240.15. 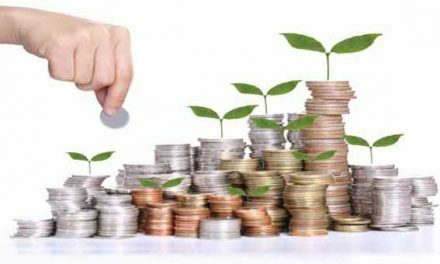 Top five Sensex gainers were Dr Reddy’s (+2.83%), Adani Ports (+2.46%), ONGC (+2.26%), Lupin (+0.87%) and Infosys (+0.76%), while the major losers were Coal India (-2.45%), Cipla (-2.17%), Hero MotoCorp (-1.98%), TCS (-1.58%) and Tata Steel (-1.54%). All BSE sectoral indices ended in the negative zone. Among them, realty index fell the most by 1.62 per cent, followed by power 1.24 per cent, FMCG 1.03 per cent and banking 1.02 per cent. Brent crude oil, the international benchmark for oil prices, jumped above $65 per barrel for the first time since 2015 after the shutdown of the Forties North Sea pipeline knocked out significant supply from a market that was already tightening due to OPEC-led production cuts. Bond markets took solace that the statement was not as hawkish as some had feared after a recent spike in inflation. “A sustained rise in crude oil from these levels would pose a risk in terms of imported inflation and its attendant impact on bond yields,” said Sunil Sharma, Chief Invetsment Officer at Sanctum Wealth Management. Asian shares took a breather on Tuesday after three straight sessions of gains, with markets consolidating in the hope an upswing in global growth could outlast a likely hike in US borrowing costs this week. MSCI’s broadest index of Asia–Pacific shares outside Japan dithered either side of flat having bounced 2 per cent in the past three sessions. Moves were minor across the region, with blue chip Chinese shares off 0.2 per cent and Australia up 0.1 per cent. Japan’s Nikkei was likewise steady, after the index scored its highest close in 25 years on Monday. Wall Street had been led higher by technology and energy stocks, with Apple Inc making the biggest contribution. The Dow rose 0.23 per cent, while the S&P 500 added 0.32 per cent and the Nasdaq 0.51 per cent.